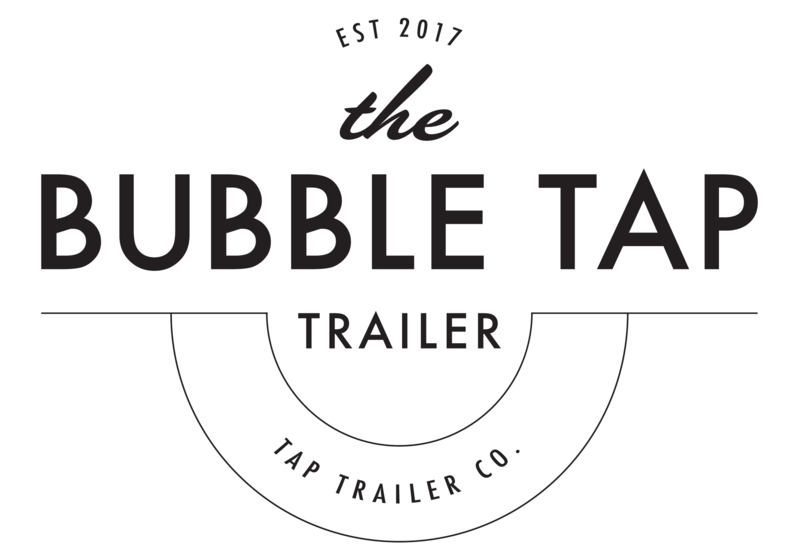 Dallas, TX – Tap Trailer Co. Dawn McKee has grown up with socializing and entertaining in her blood! Although she spent most of her adult life working in the dental field, she was always hosting casual get-togethers and parties. 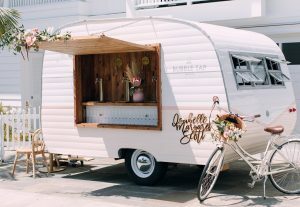 She would host events such as backyard BBQs, graduation parties, holiday functions, host fundraisers, golf tournaments, and small corporate events.  Dawn has been considered “the hostess with the mostest” by her friends and family for many years, but when she heard about Tap Trailer Co., she knew THIS was her calling! Dawn immediately wanted to be the Dallas Partner and bring this concept to the Big D, Cowtown, and beyond! 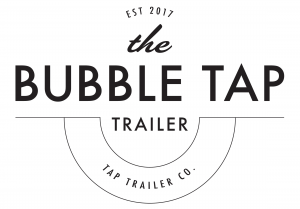 When Dawn isn’t focusing on the Bubble Tap, she is an ambassador for two local Chambers of Commerce, a board member for The Professional Women’s Alliance of Rockwall, sits on several committees in the area, mentors other business owners on how to grow their businesses, and is a networking diva. Above all, she is a proud wife and mother. 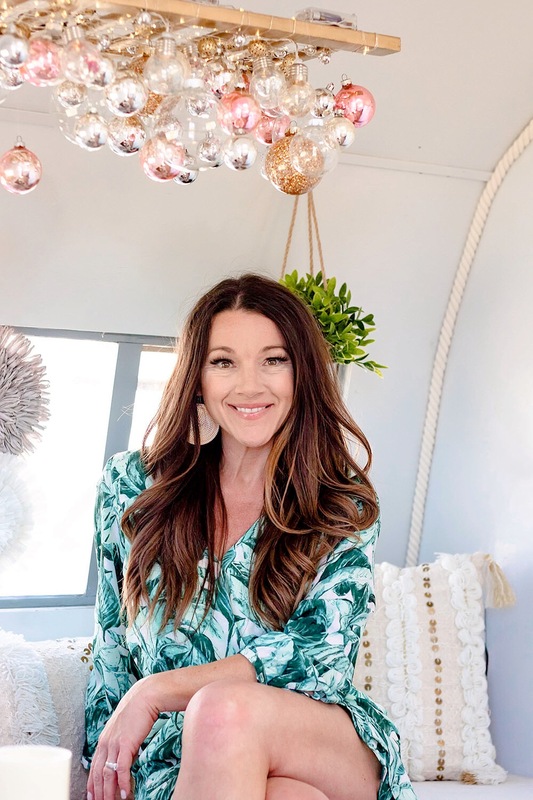 She enjoys travelling and spending as much time as she can with husband, William, and their two sons, Grant and Grayson.